Ahhhh Fall. The crisp New England leaves under our feet, colorful splendor on the trees, apples and pumpkins. And for this family, October also brings the new session of CAFAM Chinese School (cafamchineseschool.org) on Saturdays. My daughter is eleven now and has been attending since she was a toddler. As an adoptive mom, I have always grappled with the fact I may never know how my daughter truly feels about her birth country and being taken from it. I can never walk in her shoes. However I have to believe that making the effort to spend time with our Chinese friends and participating in programs, events and holidays that celebrate China and give us a deeper understanding of the culture can only be good, not only for her but for me. 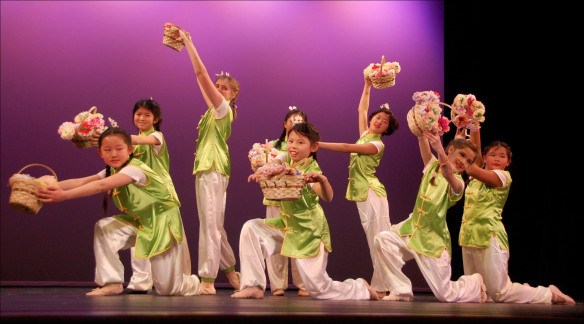 Chinese organizations across the country and FCC regional chapters offer many types of language schools and culture programs and I believe ours is one of the best. 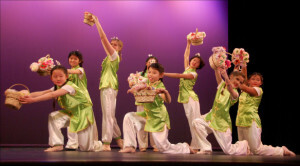 We offer Mandarin, traditional dance, martial arts, character calligraphy, authentic cooking, art, and often all in one morning. I’ve enjoyed creating many workshops and crafts for the students over the years which also helped me build the confidence to write Lucky Bamboo Book of Crafts. The research required to feel equipped to write about Chinese history and traditional arts was immense. Perhaps in your Chinese and adoptive circles you’ve found great ideas for making connections, family fun, and learning about Chinese culture. These may be programs that exist or are waiting to be realized. Here in the Portland area we have a tireless steering committee president that does a tremendous amount of work to keep us on track, but we also rely on a huge amount of additional volunteers, guest authors, teachers, Chinese exchange students and people willing to offer different talents and skills. All it takes is a commitment of time, good organization and a vision. Please leave a comment and share what you are doing in your area. Oh, and by the way, the girl second from the left in the photo is my daughter!